Do you ever leave the club, wishing you could take the night with you? Relive your experience as many times as you want? Don&apos;t worry, it&apos;s not uncommon. It&apos;s called PPD (Post Party Depression) and it&apos;s life as a member of EDM Culture. Sometimes if you&apos;re lucky- artists upload their sets publically online. But alas- most of the time, we leave the confetti sprinkled floors and $20 drinks in a wake behind us along with the memories of the music. Not anymore. 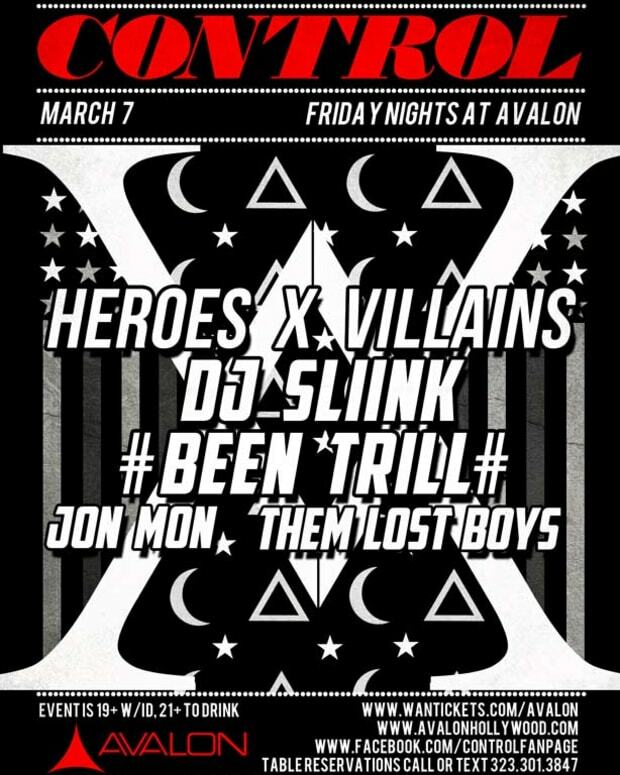 Thanks to Avalon Nightclub, you can cure your PPD with Control Radio. 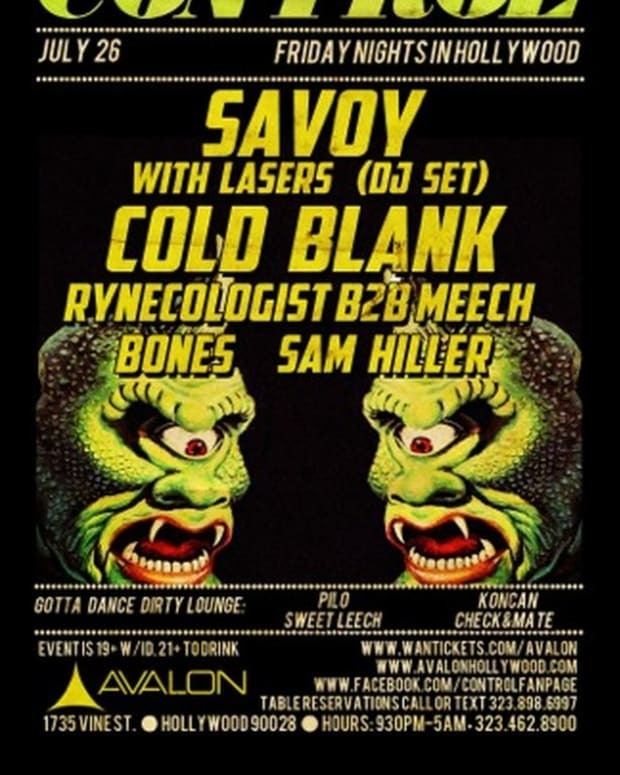 From deep within the dark, mysterious walls of Avalon in Los Angeles, Control will open their vault and share 40 free downloads of Control Radio. 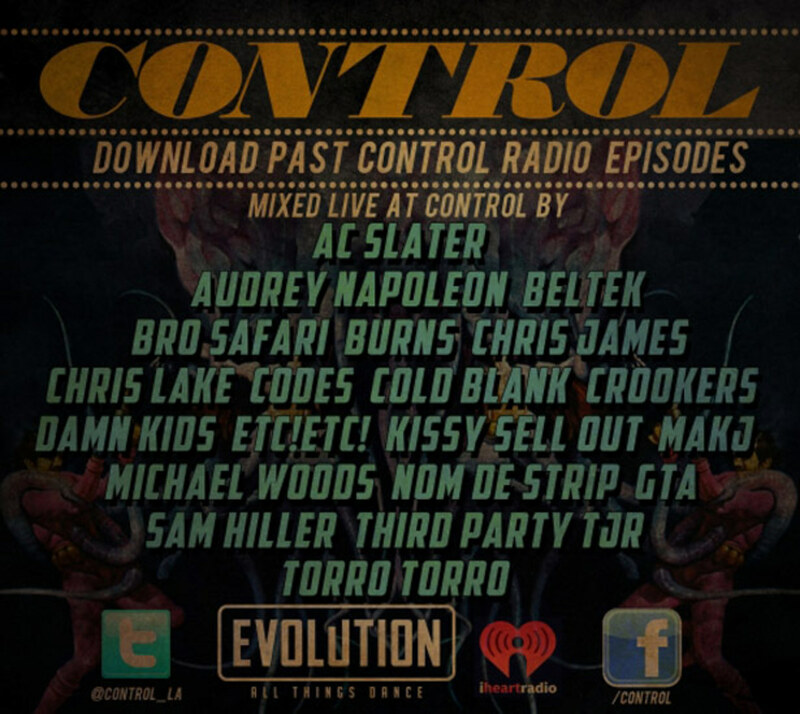 In early January, Control co-founder Ryan Jaso & resident DJ Sam Hiller began hosting Control Radio on Dance Channel Evolution via iHeartRadio, and this inception has proved to be a major sucess in 2013, leading to their big announcement. "The Control team offers all current episodes of Control Radio for free download and stream via the Control Radio Soundcloud and iTunes Podcast, and each week new episodes are uploaded after they air. 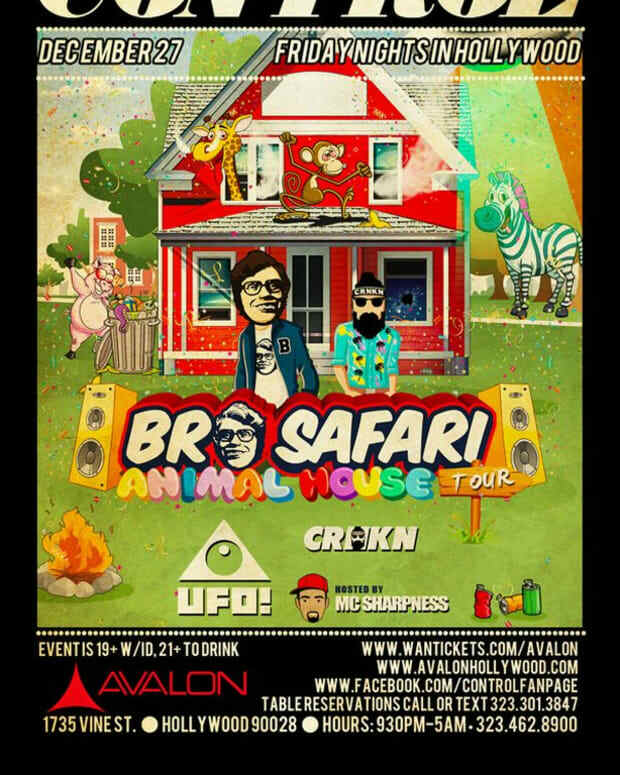 These include sets from headliners such as: Chris Lake, Crookers, TJR, Bro Safari, Michael Woods, GTA, MAKJ, Kissy Sell Out, ETC!ETC!, Beltek, Third Party, Torro Torro, Nom De Strip and more! Control Radioís ever-growing archive of live sets brings dance music fans an unprecedented treasure trove of live performances on a constant basis, something few venues can claim." Tune in to Evolution on iHeartRadio each week, Saturdays at 8pm Eastern & 5pm Pacific, to hear the latest from the Control dance floor, and follow Control Radio on Soundcloud and iTunes to check out past episodes you may have missed!